The terms "We" / "Us" / "Our"/”Company” individually and collectively refer to Drabito Technologies Private Limited and the terms "Visitor” ”User” refer to the website Users. The subscription to LMS and courses under Kodelabs will be provided to each students and instructors for a limited period of their tenure and ends when the course or tenure ends respectively. Moreover, whenever a subscriber enrolls by agreeing to subscription terms and agreements to the services choosing payment through online mode of payment, Subscriber shall authorize kodelabs.in to realize the full fee for the Service in advance. The Site will commence service only after due realization of payment. Additionally the taxes charged on courses fees, or duties or other levies are payable by Users of LMS subscription service as per the governing laws of India or foreign countries. While every endeavor shall be made to start the Service to the Subscriber as early as possible upon realization of the full payment, kodelabs.in shall not be liable for any damages. 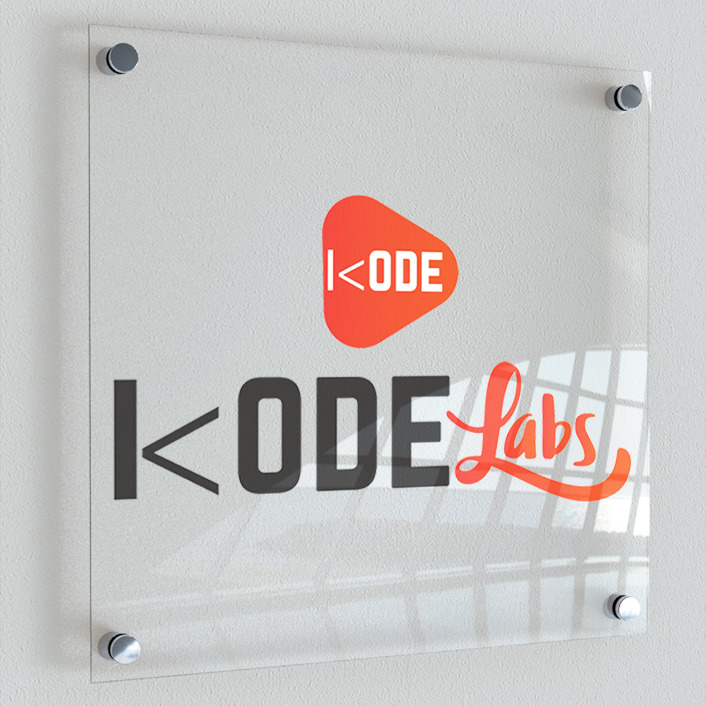 The use of kodelabs.in service by any Subscriber is subject to the following Terms and Conditions mentioned here under. The LMS Subscriber shall be provided a unique User id and password. Subscriber hereby acknowledges that in exercising the right to use his account, the Subscriber is entirely responsible for maintaining the confidentiality of the Subscriber's password and account. The Subscriber shall ensure that the Subscriber exits from the account at the end of each session by signing out. Kodelabs.in takes no responsibility and shall stand totally indemnified by the Subscriber for any or all consequences caused by any unauthorized use of the Subscriber's account by any third-party. Kodelabs may, at its sole discretion, change the Fee Structure at any time with or without prior notification. The User unilaterally agree to indemnify and hold harmless, without objection, the Company, its officers, directors, employees and agents from and against any claims, actions and/or demands and/or liabilities and/or losses and/or damages whatsoever arising from or resulting from their use of kodelabs.in or their breach of the terms.